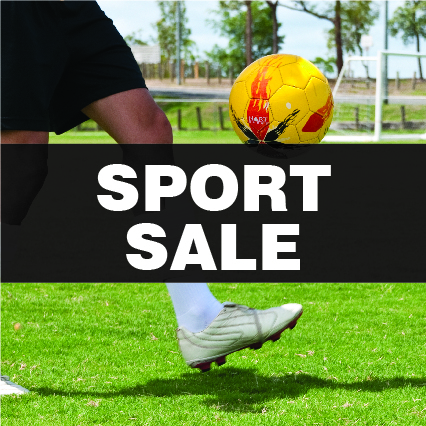 Grab all the sporting goods you need to start playing your favourite sport. 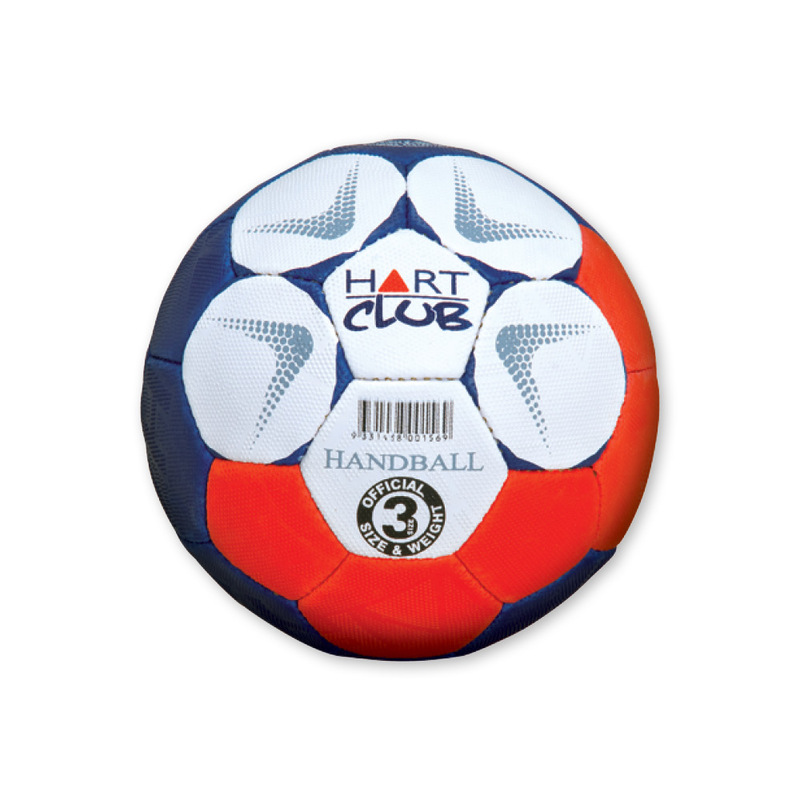 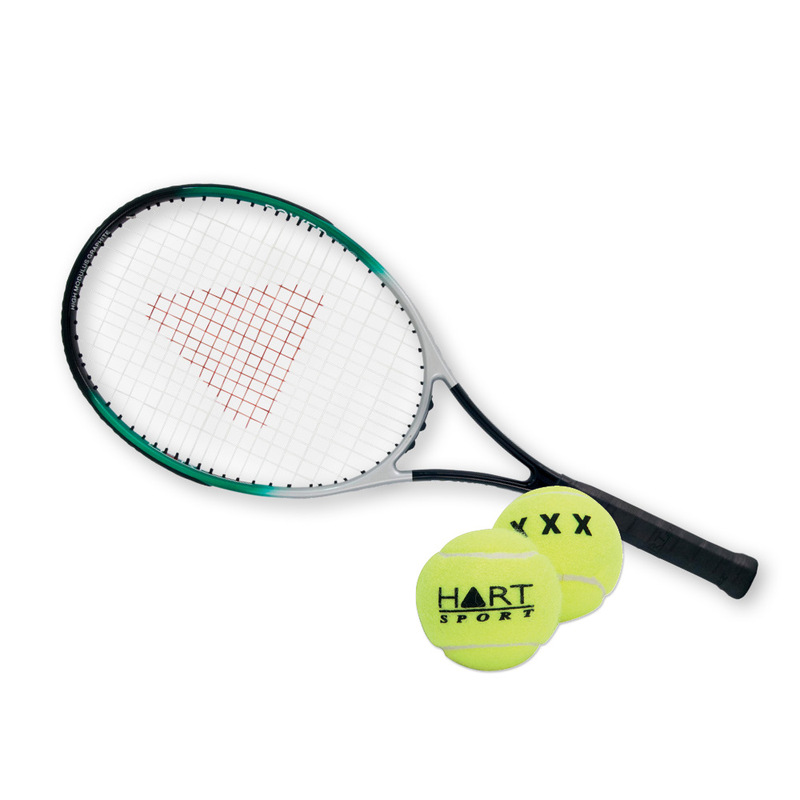 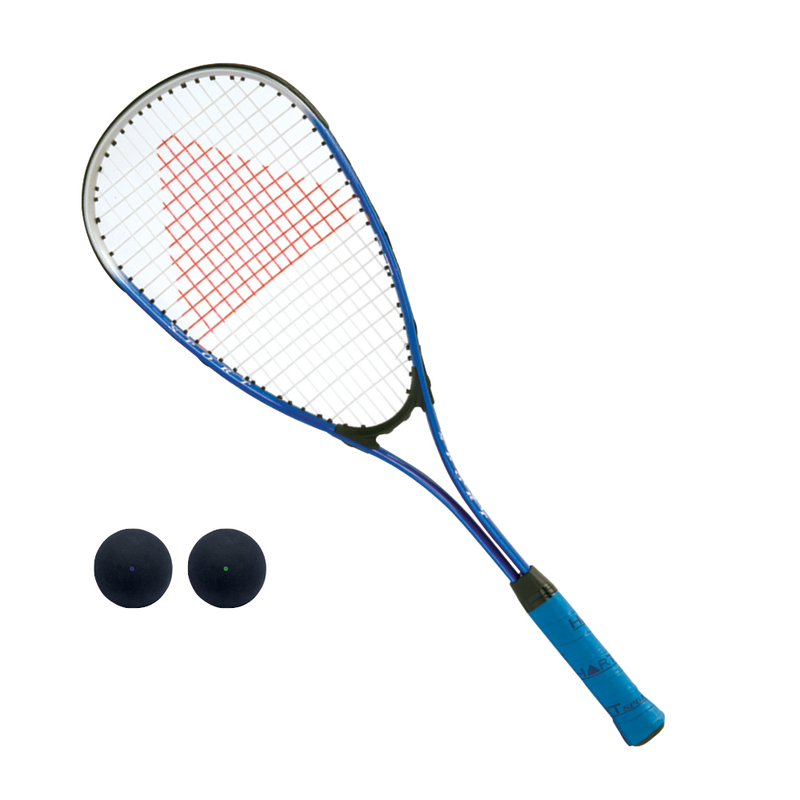 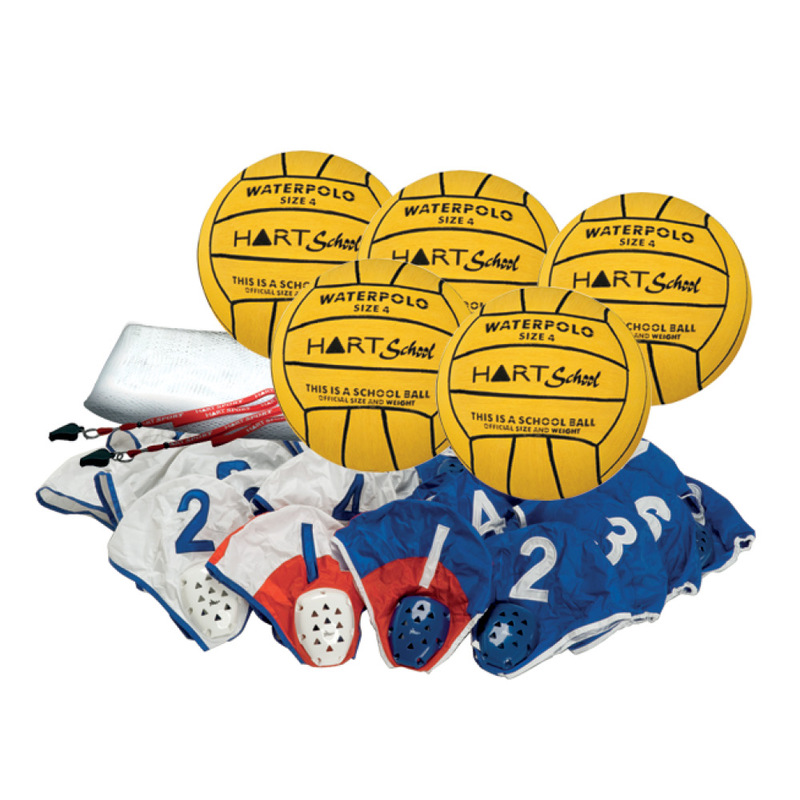 We have all the balls, goals, racquets, tables, protective gear and accessories for every kind of sport. 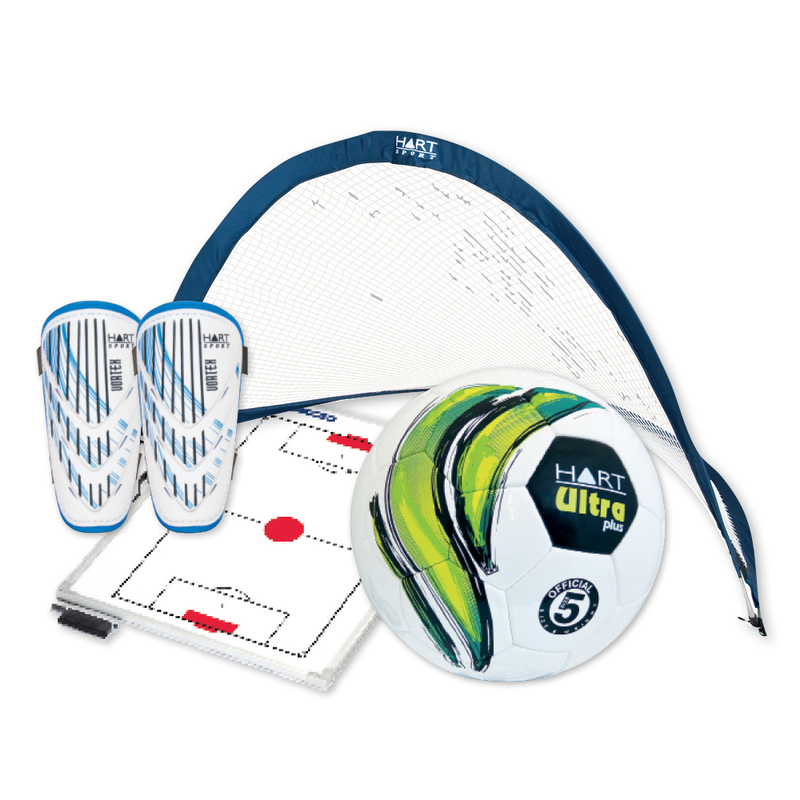 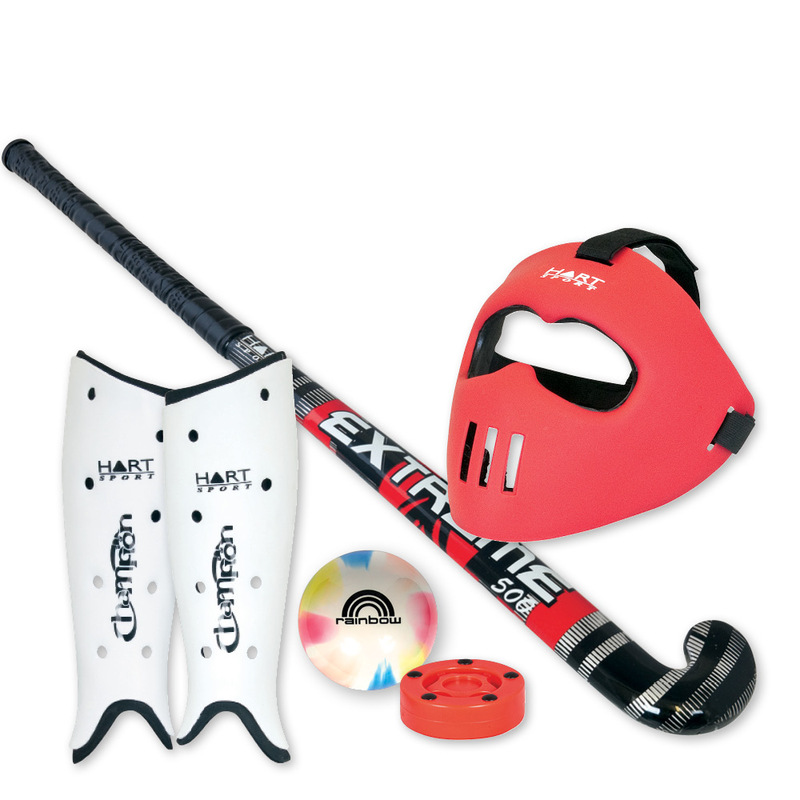 We have a huge range of football gear and equipment. 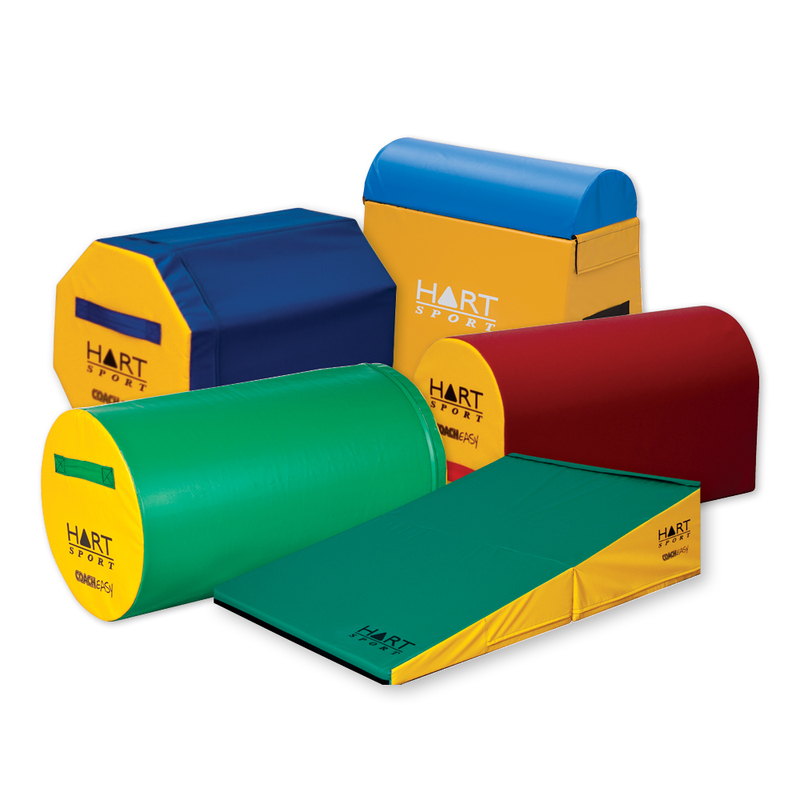 Our mats, pads and tackle bags are all made in Australia. 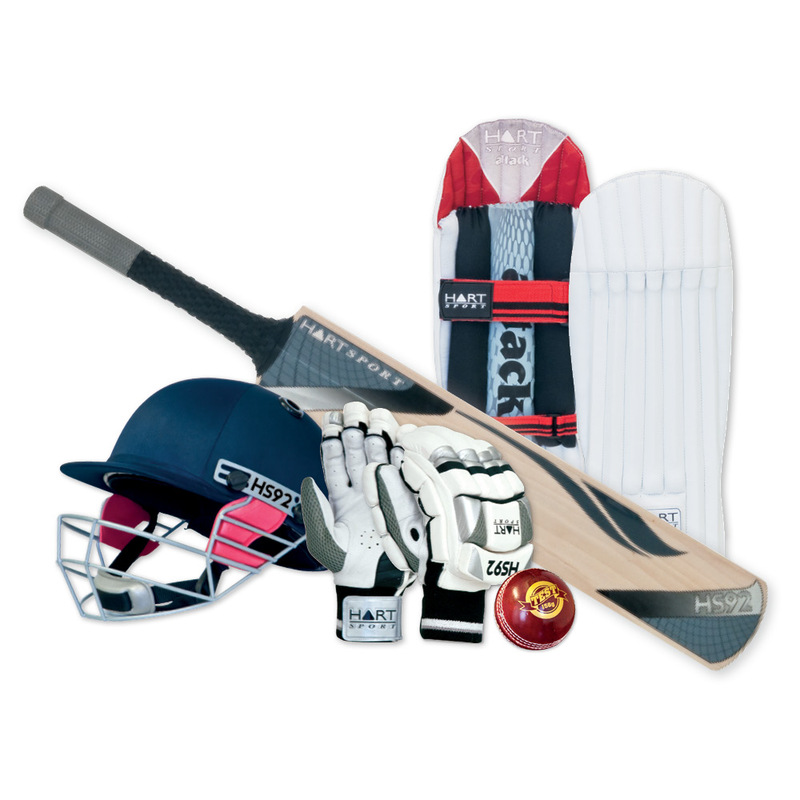 Find every piece of equipment for your next cricket session or kit bags for your team on gameday. 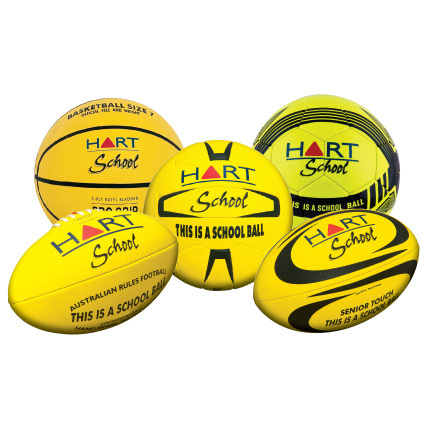 School series range was designed so that each product is labelled as school property to make it easily identifiable and reduce theft. 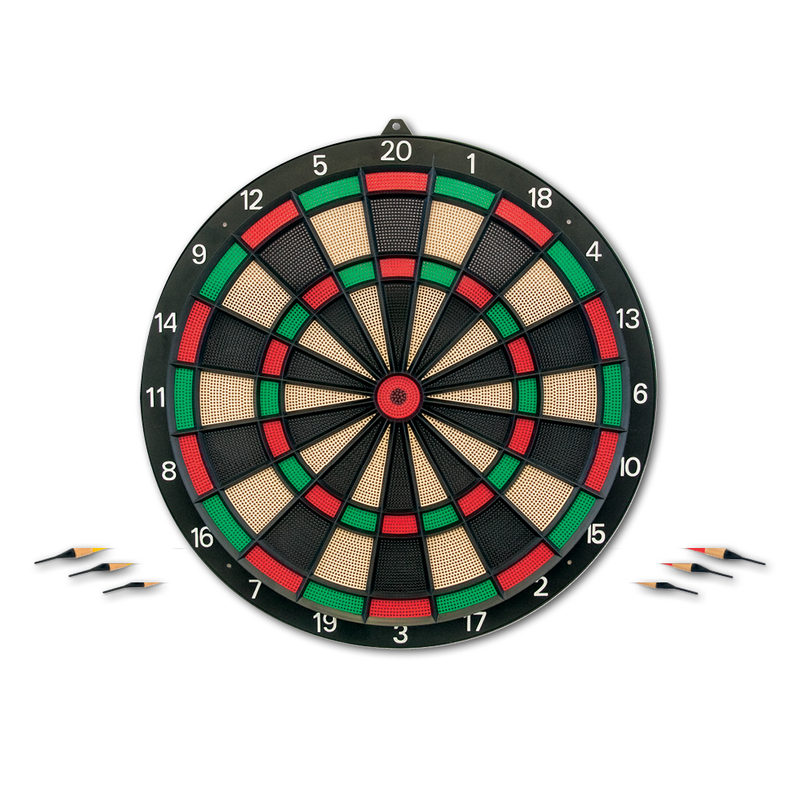 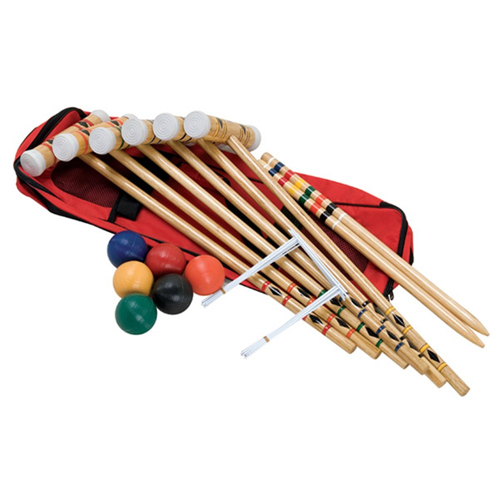 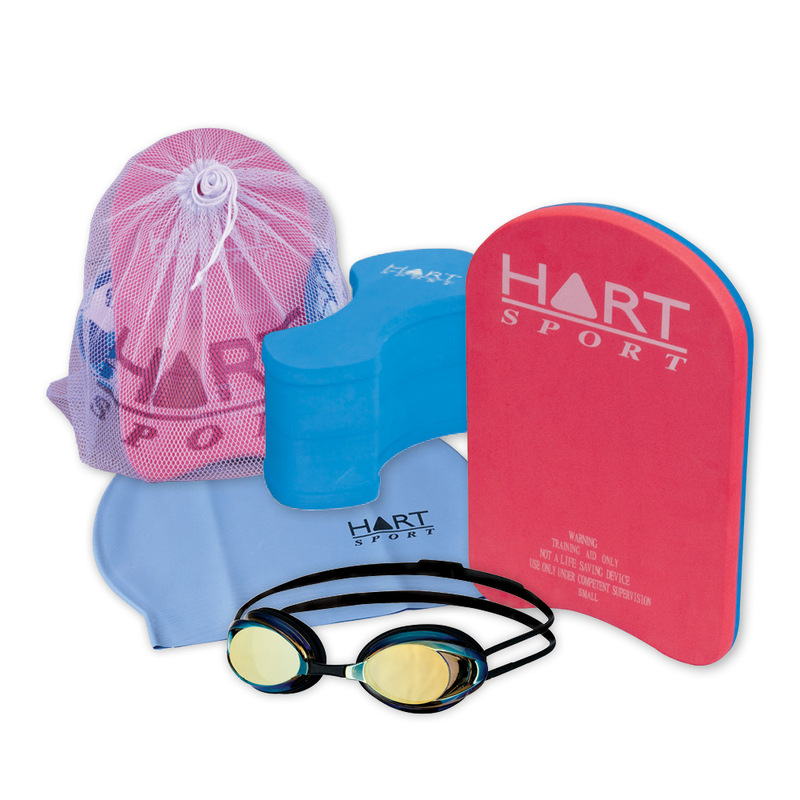 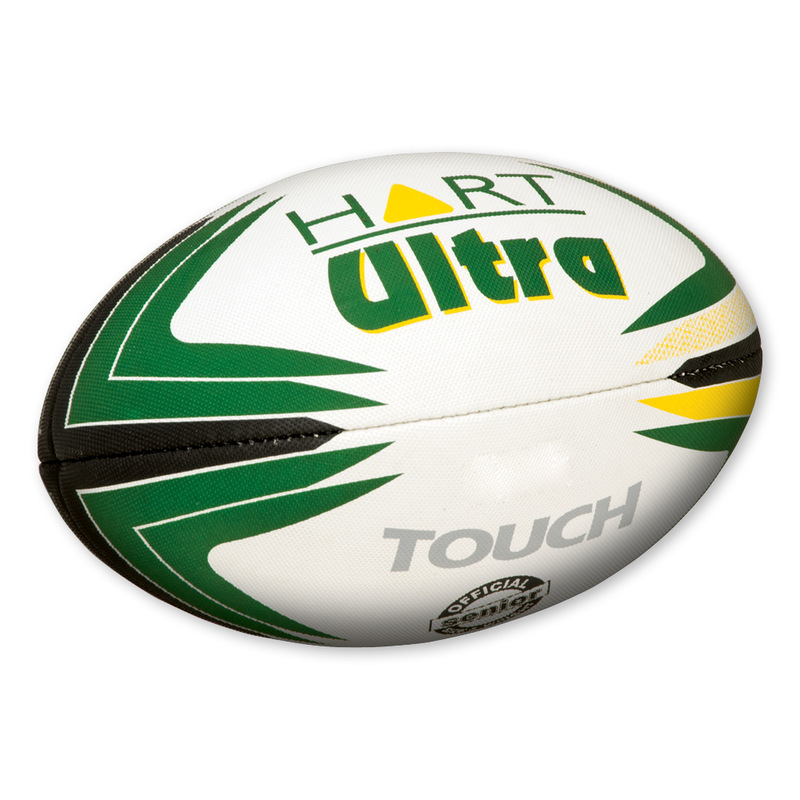 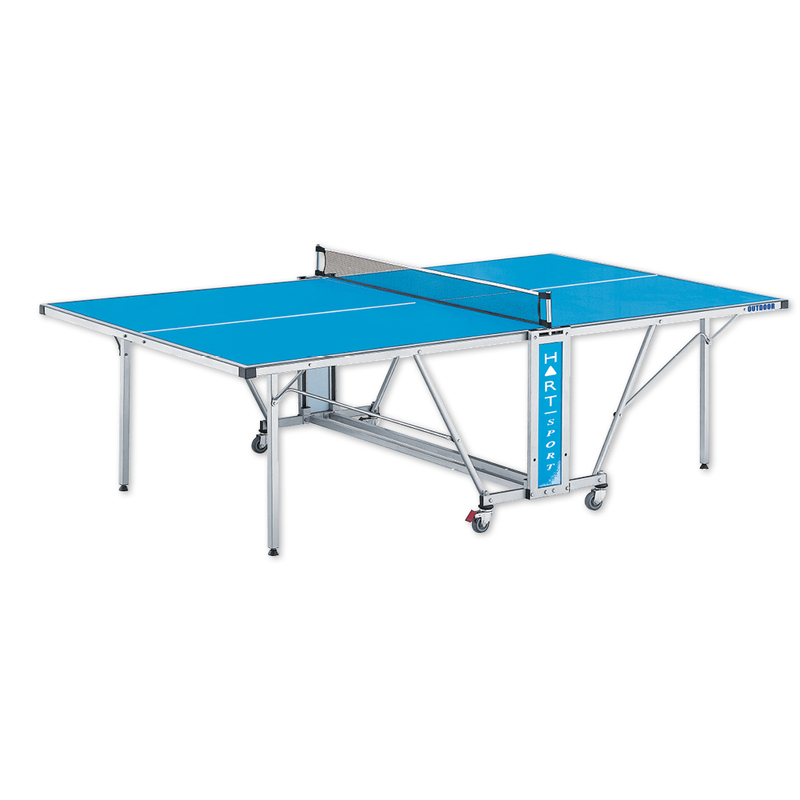 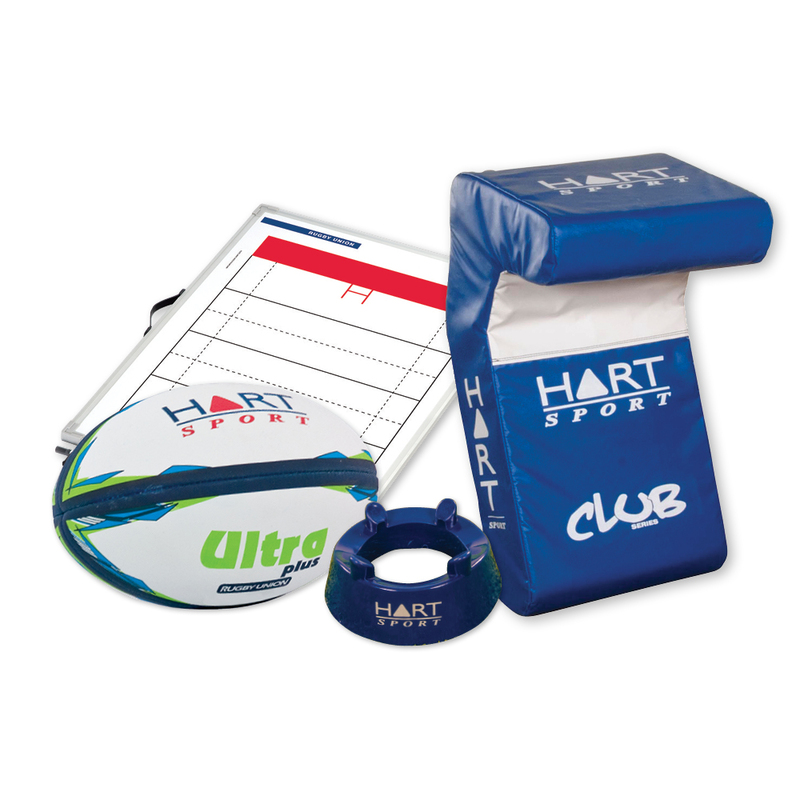 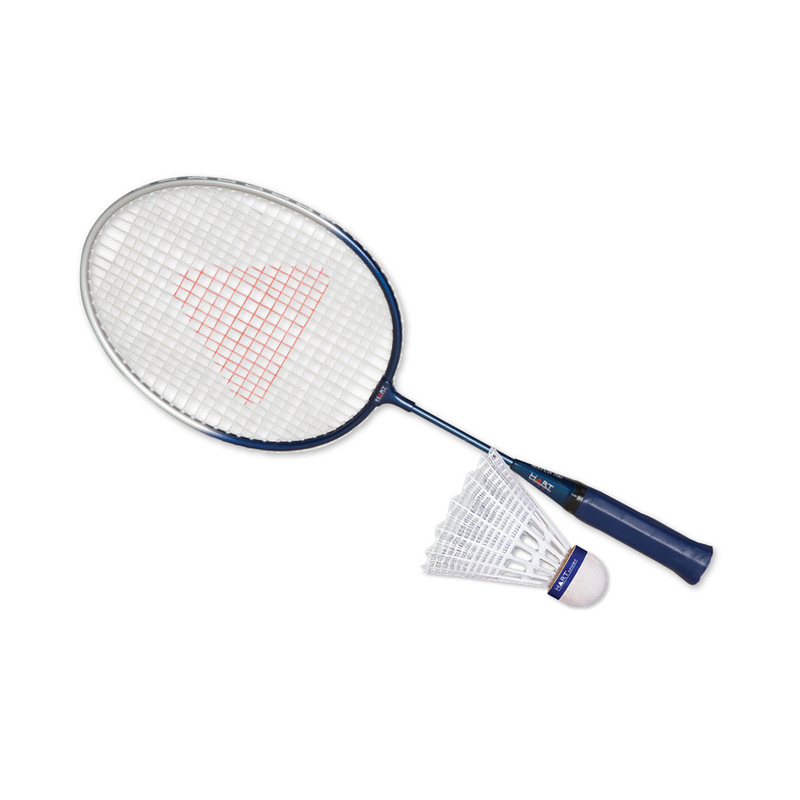 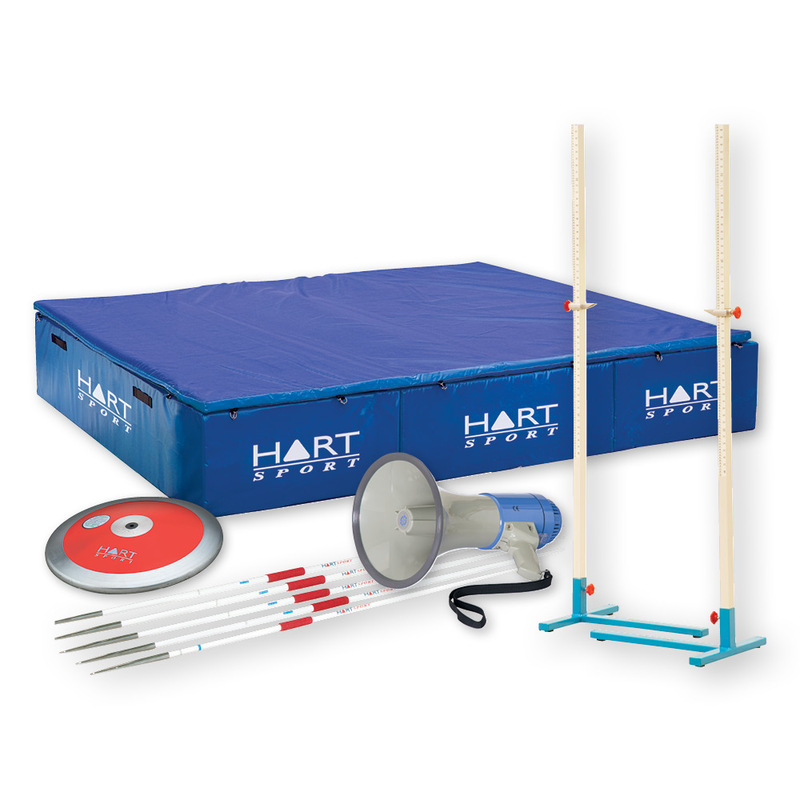 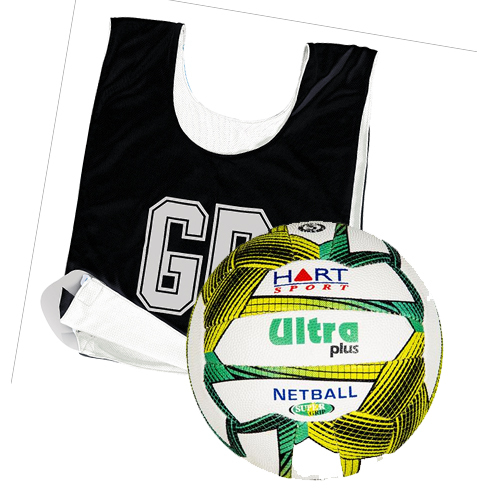 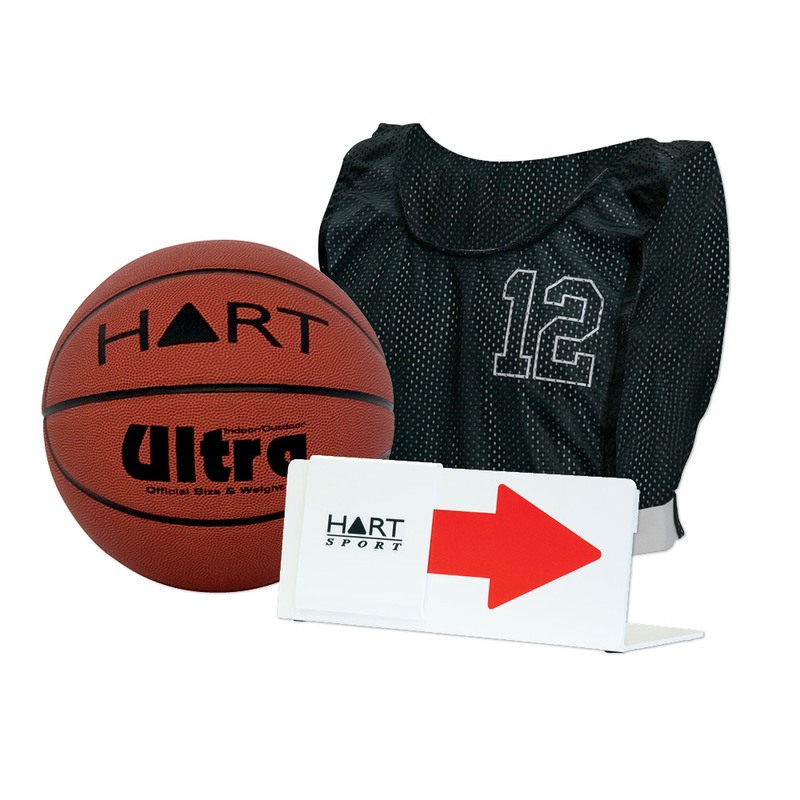 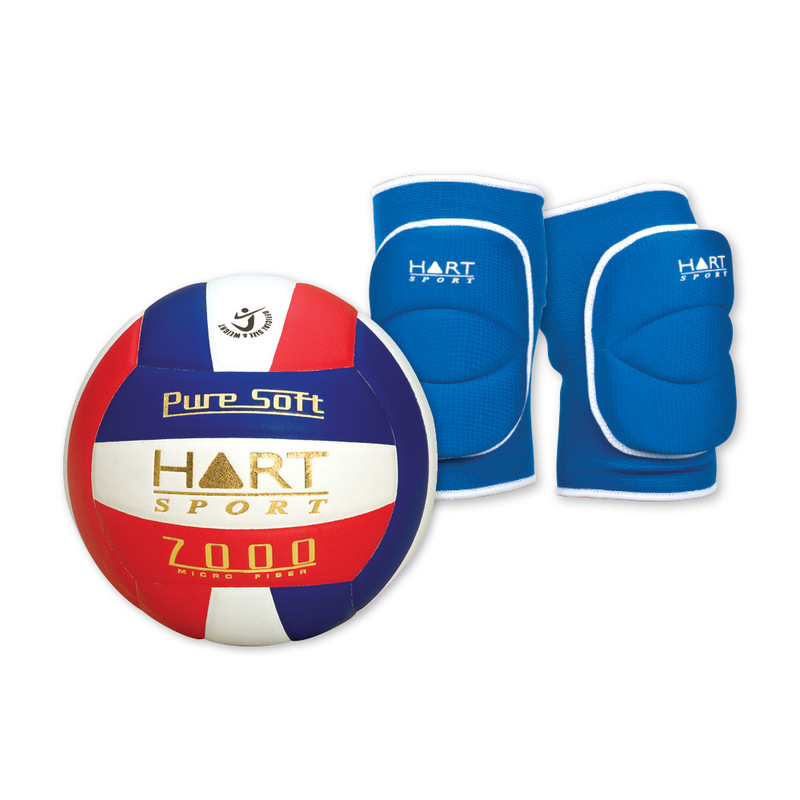 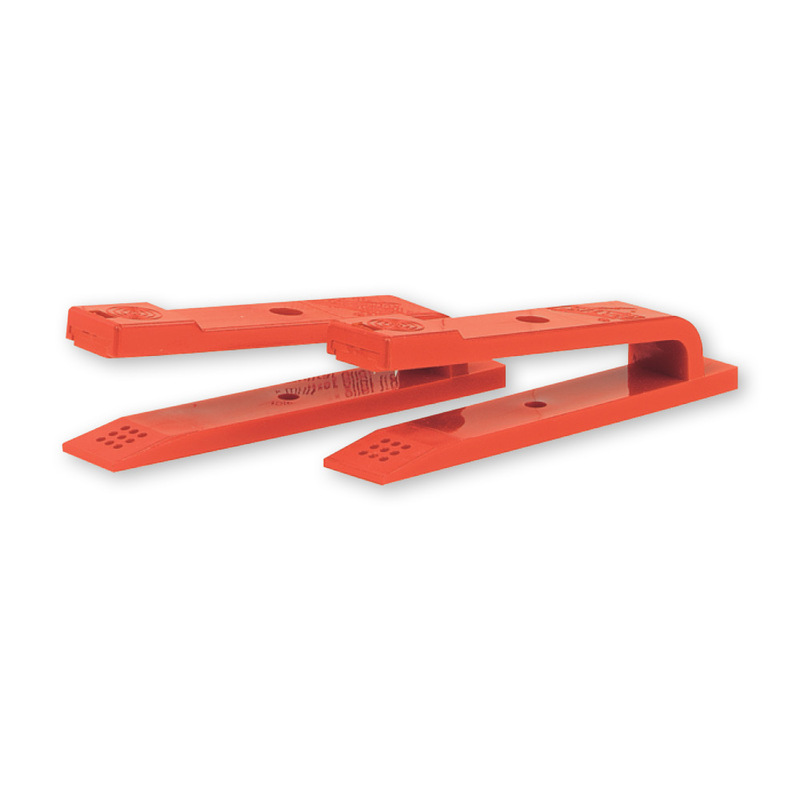 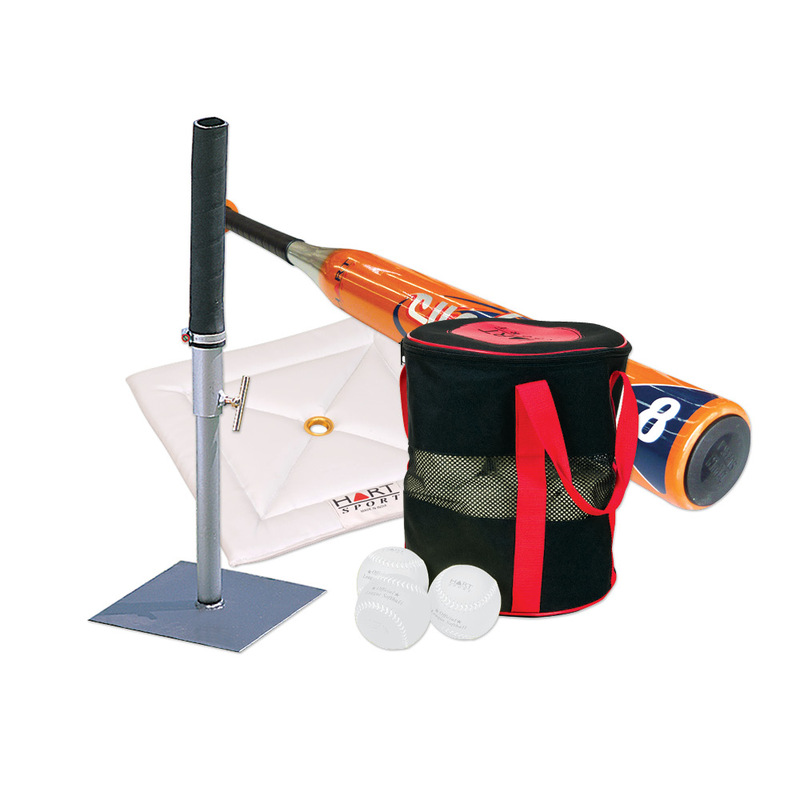 All our sport equipment is made of high quality materials and were built to last hundreds of games.